This is a book review of Mark L. Robinson, Marketing Big Oil: Brand Lessons from the World’s Largest Companies, 2014. Palgrave Pilot, 153 pages. Book review? Yes. Actually, I have done quite a few, mostly dealing with competitive intelligence and related subjects. And this one does deal with CI, among many other topics. Some background: I have known Mark for many years, dating back to when he worked for (shudder) Big Oil, and then Deloitte. His knowledge of this industry is almost encyclopedic, and this book demonstrates that very well. As far as I know, that makes the Standard Oil operations the earliest documented “CI” operation. Please post any earlier examples you know of. 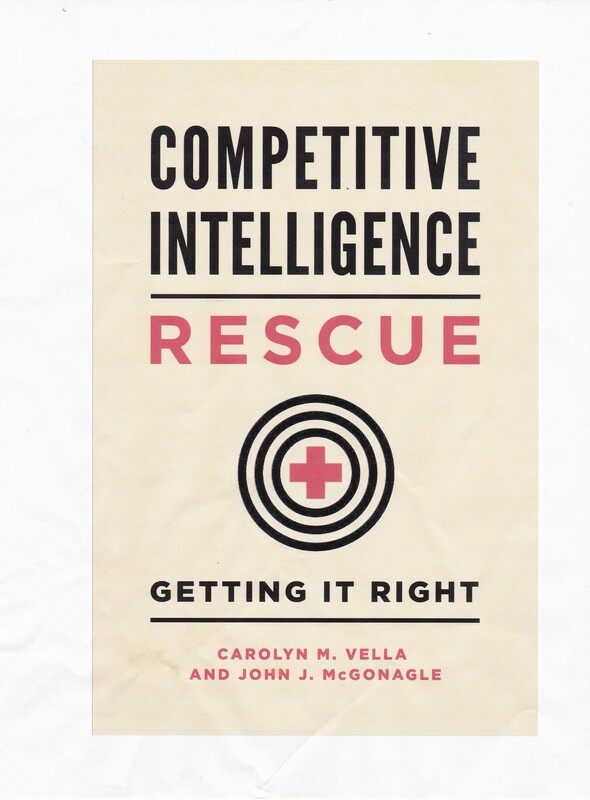 The book is very well researched, but also a great read, and a valuable tool not only for those in marketing, but also for those in crisis management, CI, and strategy. Get it.